Welcome to vettimes.co.uk – the website making a real difference to UK veterinary professionals. Brought to you by VBD – publishers of Veterinary Times, VN Times and VBJ – the vet times website offers you the ability to take control of how you manage your professional life without it taking over your already busy schedule – from catching up on the latest veterinary news to scheduling training events and logging CPD hours. The benefits of vettimes.co.uk are endless but, most importantly, it’s tailored to what veterinary professionals told us they wanted to see. Want to know how vet times can help you manage your professional life? Watch the video below to find out more! 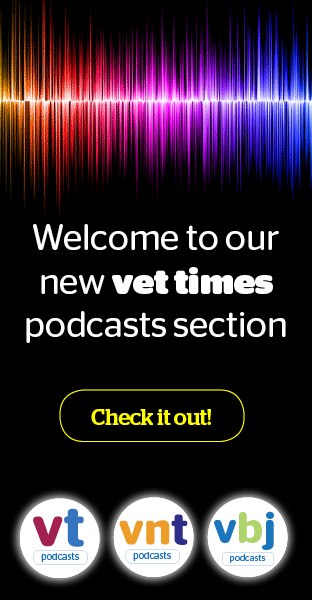 So, welcome to vettimes.co.uk – come in, take a look around, and make it yours!